5G speed might be coming to Apple products as soon as 2020, according to a recent report. Many wireless carriers, including Verizon and AT&T in the U.S., will initially rely on millimeter-wave spectrum (between 30 gigahertz and 300 Ghz) to connect the first 5G phones. But millimeter-wave signal requires some heavy lifting from the modem chips, our source explains. This causes the release of higher-than-normal levels of thermal energy inside the phone–so much so that the heat can be felt on the outside of the phone. Fast Company added that their source said Apple is displeased with Intel’s progress in resolving the heat-generation issue, though wrote it was not enough of an issue to “reopen conversations with Qualcomm about supplying 5G modems.” (Apple and Qualcomm have been locked in a high-profile legal battle for some time, so that’s unsurprising.) It has, however, reached out to another supplier named MediaTek, though that seems like a contingency plan if Intel does not work out. 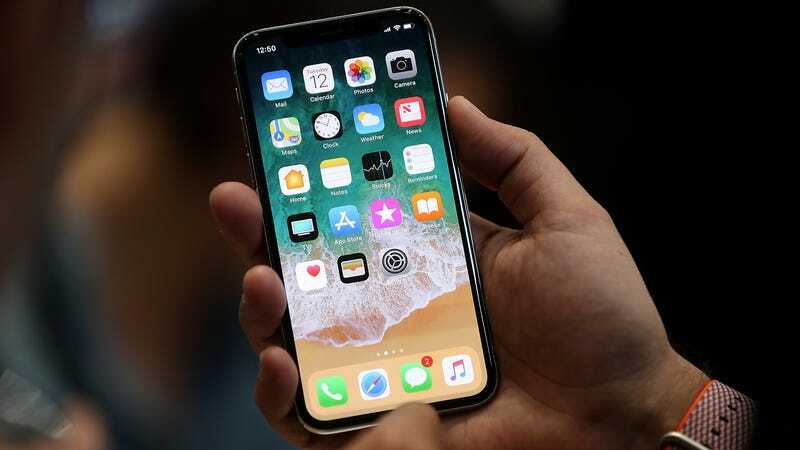 Apple has already received Federal Communications Commission permission to test technology in the millimeter-wave spectrum, and there have been reports that the company will switch from Intel Bluetooth and wifi chips for future lines of iPhones. However, as Fast Company noted, the tech giant’s newest models exclusively use Intel modems, and its report suggests that Apple and its CEO Tim Cook aren’t planning on cutting Intel out of their supply chain anytime in the short-term future. Numerous manufacturers are rushing to prepare 5G devices, though the standard only became finalized in 2020 and telecoms are expected to only have spotty deployment for years. As Fast Company wrote, the upcoming Mobile World Congress in February 2018 is expected to see numerous launches of 5G devices. So the 2020 date, when there will have been a full year for telecoms to catch up, seems about right for Apple to join in.